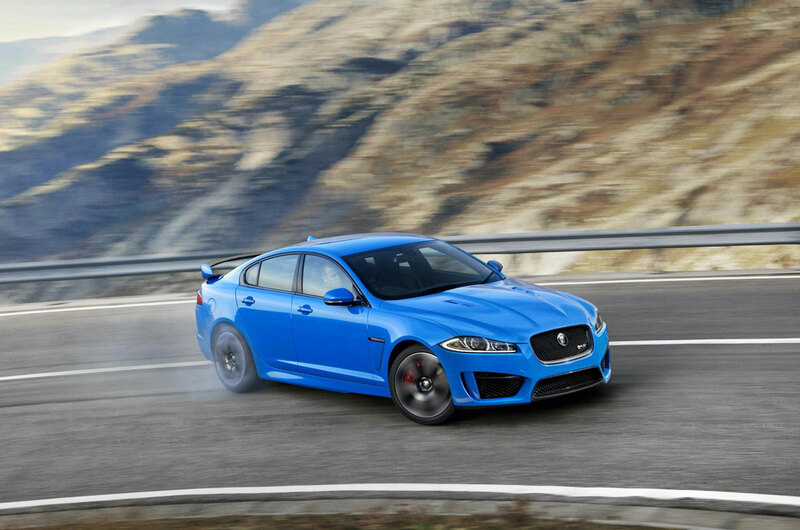 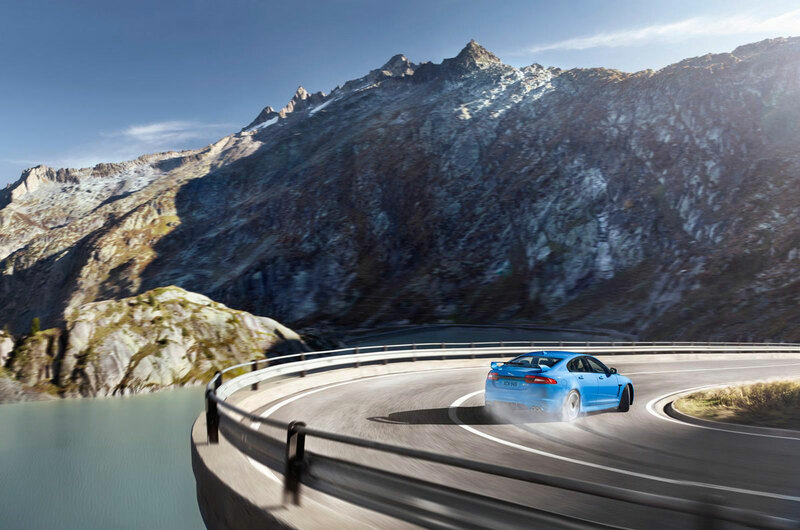 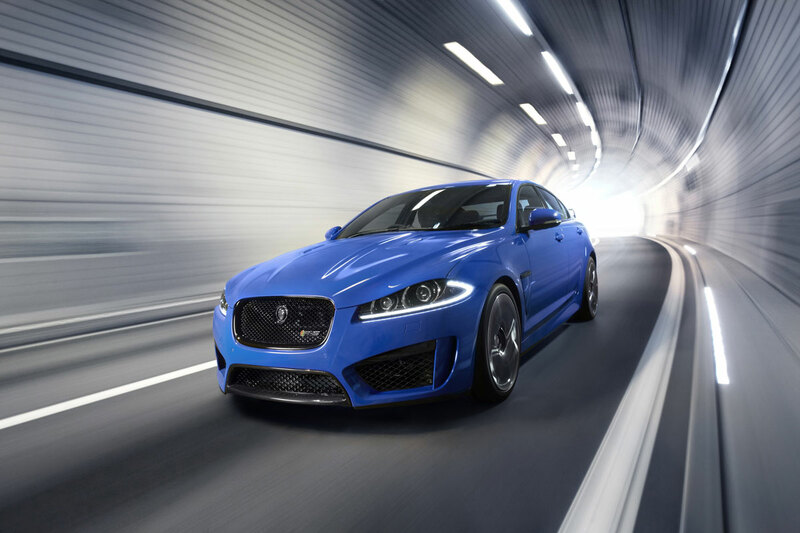 Recently debuted at the LA Auto Show 2012, new 2013 Jaguar XFR-S is company’s fastest and most powerful Sedan ever. 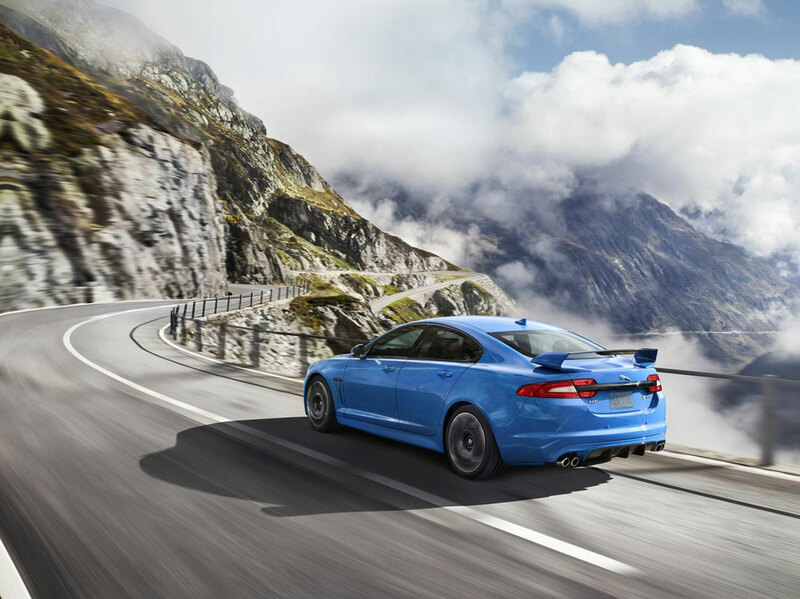 What gave it this title is brand’s supercharged 5.0-liter V8, producing 550 horsepower and 502 lb-ft of torque through an 8-speed Quickshift, so this stunning car can reach 0-60 mph (0-100 km/h) sprint in just 4.6 seconds. 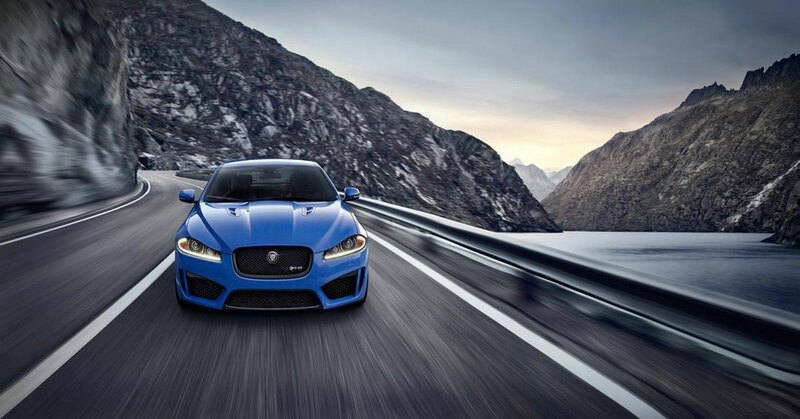 It has an electronically limited top speed of 186 mph (300 km/h). 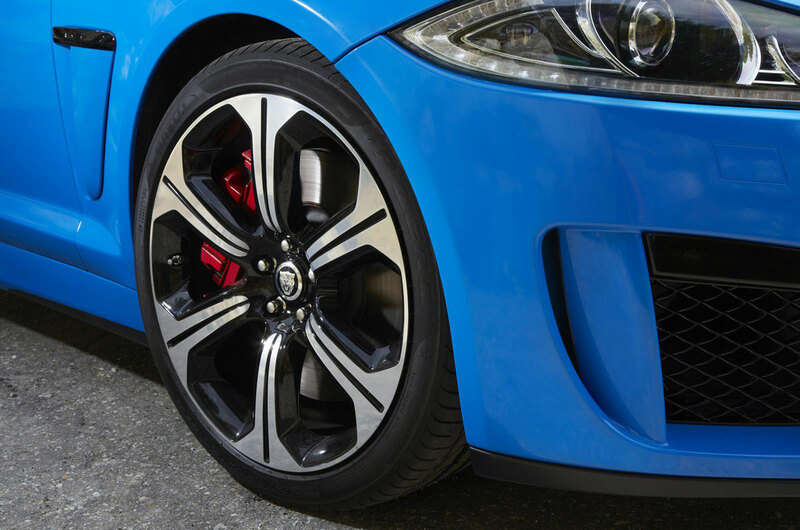 New suspension has been seriously upgraded with a 30-percent increase in lateral stiffness and revised front suspension knuckles and wider new lightweight, forged 20-inch Varuna alloy wheels. 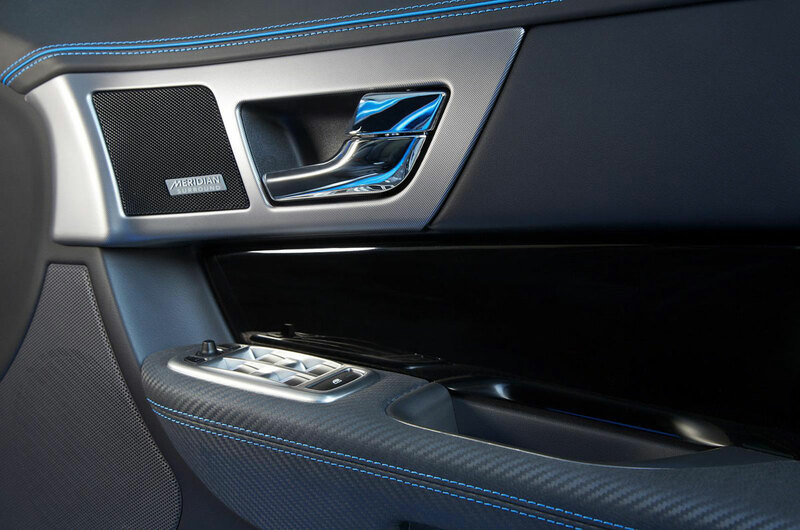 Inside, changes are limited to carbon leather on the seat bolsters and armrests and a dark mesh aluminum dash. 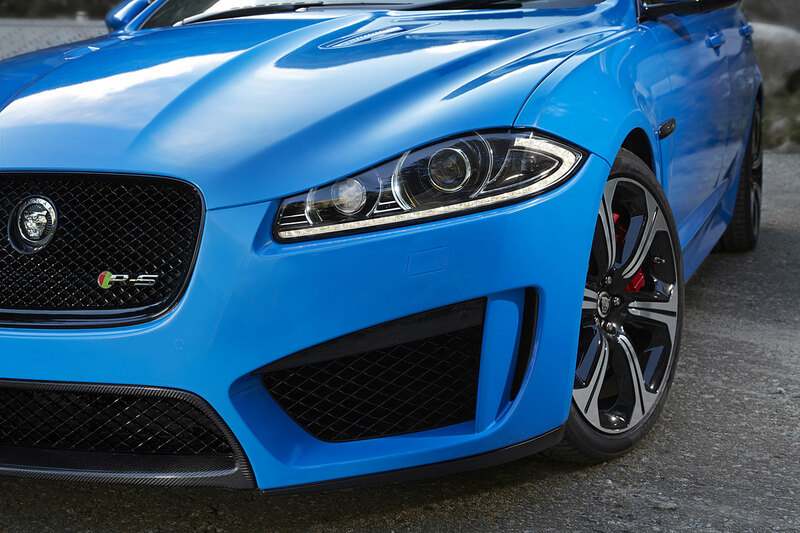 Buyers may choose contrasting color stitching and micro piping, which can be matched to the exterior paint scheme. 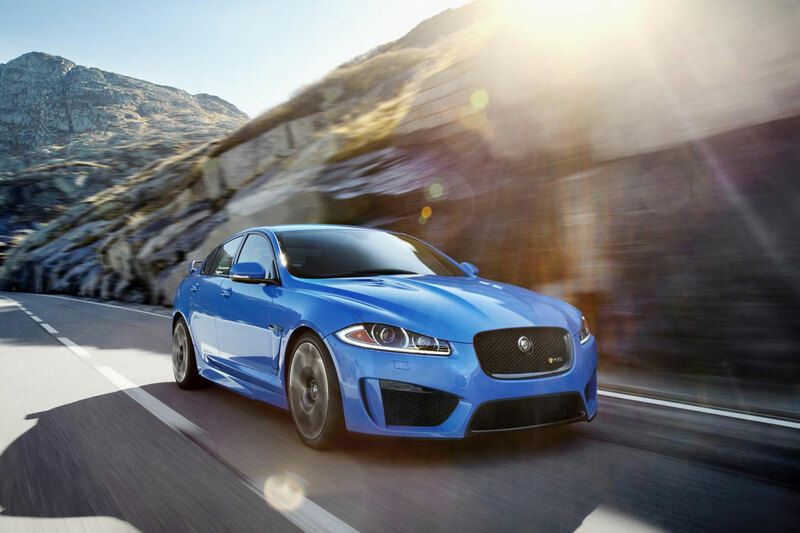 There is also an 825-watt, 18-speaker Meridian audio system. 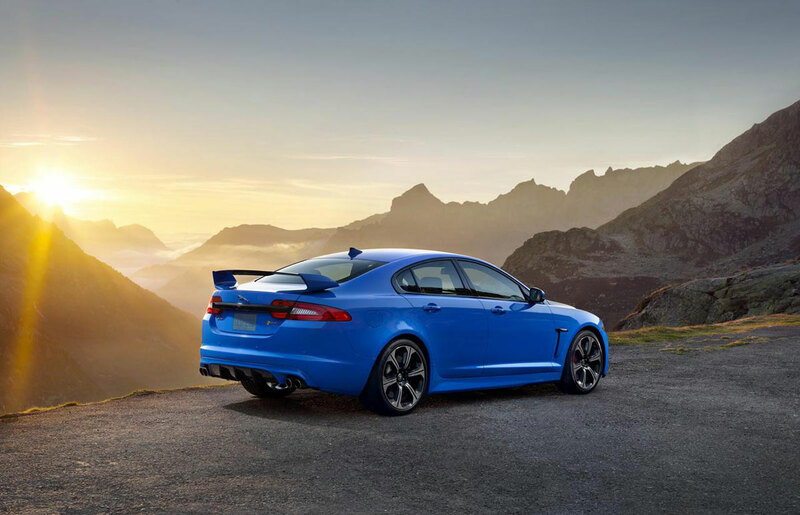 This Jaguar‘s second model in the ultra-high performance R-S range, new XFR-S Sedan will hit showrooms in Summer of 2013 and will start at $99,000 before destination and handling, a $15,800 premium over its predecessor – the XFR. 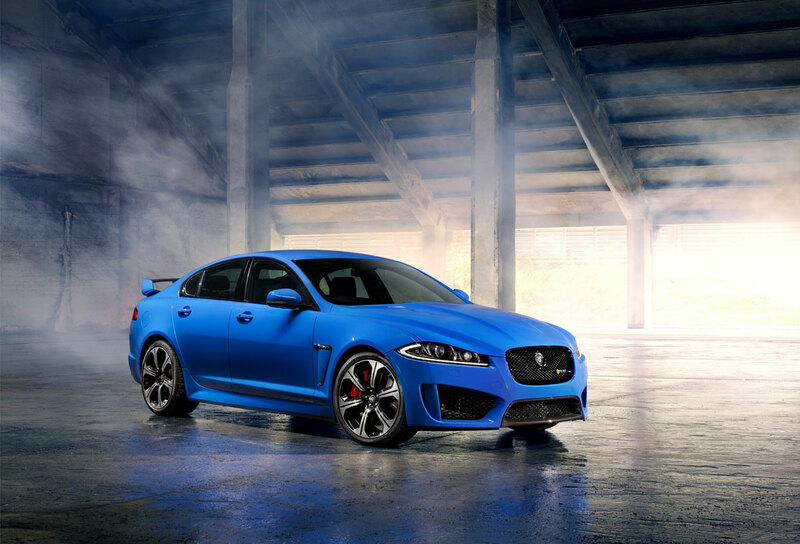 Only 100 pieces will arrive in U.S.